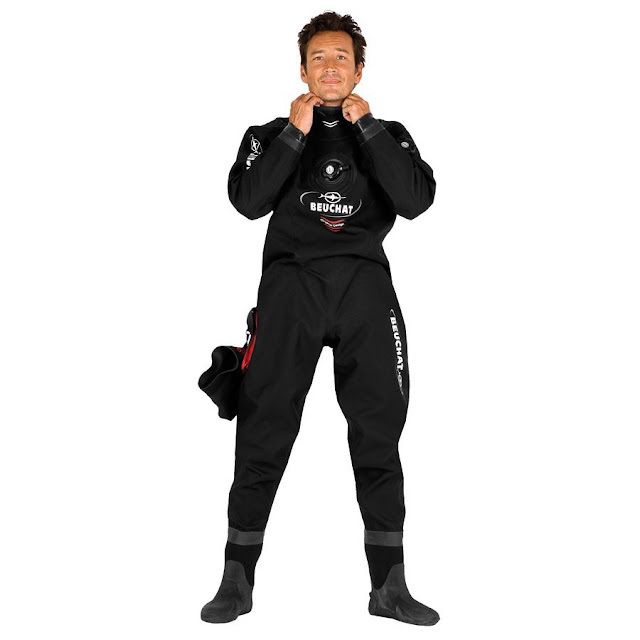 The Beuchat Baltik is an awfully inexpensive drysuit. The only reviews are sort of wishy-washy. The legs are thin and the torso seems a bit short. Legs being tight actually have an advantage in that ostensibly air is kept out of the legs. But for less than $700 it's pretty cool.